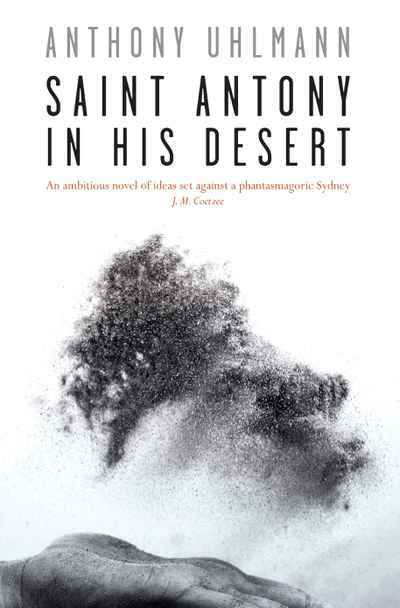 A defrocked priest, Antony Elm, has made his way into a desert outside Alice Springs, where he intends to stay for forty days and forty nights. He is undergoing a crisis of faith and has brought with him the typescript for a book he has failed to finish about a meeting between Albert Einstein and the French philosopher Henri Bergson. This story concerns a crisis of understanding, as Bergson confronts Einstein about the meaning of time. Antony becomes increasingly delirious, observing temptations of the flesh and spirit, scribbling in the margins of his two unspooling narratives, awaiting a rescue that may or may not come.